for $175,000. The lot size is 7.050 Acres. 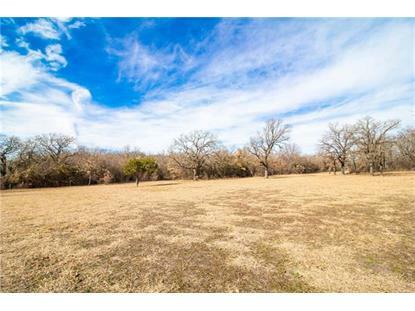 GORGEOUS AND PRIVATE approx 7 acres ready to build your dream home in the highly desired Paradise School District. With no known restriction, this park like setting is the perfect location to call home. 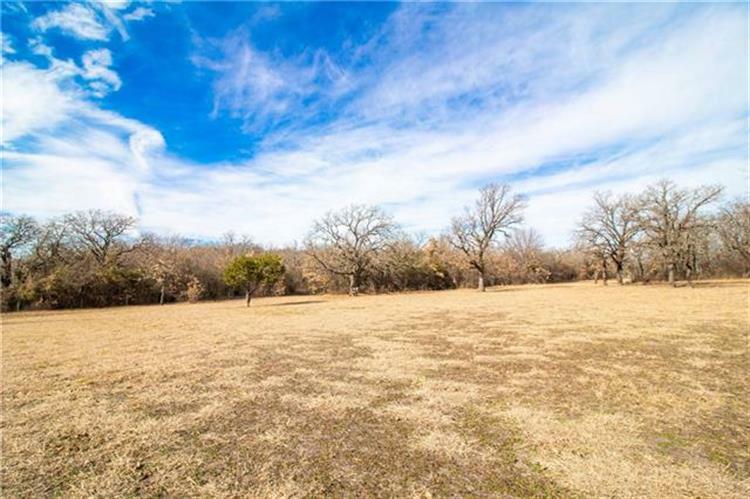 Property already has water well, septic and electric as well as 2 storage sheds and an adorable club house. Data is updated as of 4/9/2019.